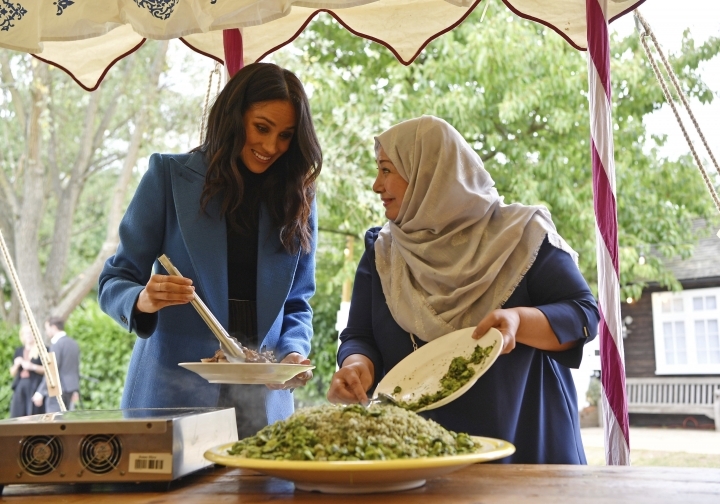 LONDON — Meghan Markle was joined by her mother Thursday to launch a cookbook aimed at raising money for the victims of London's Grenfell Tower fire. 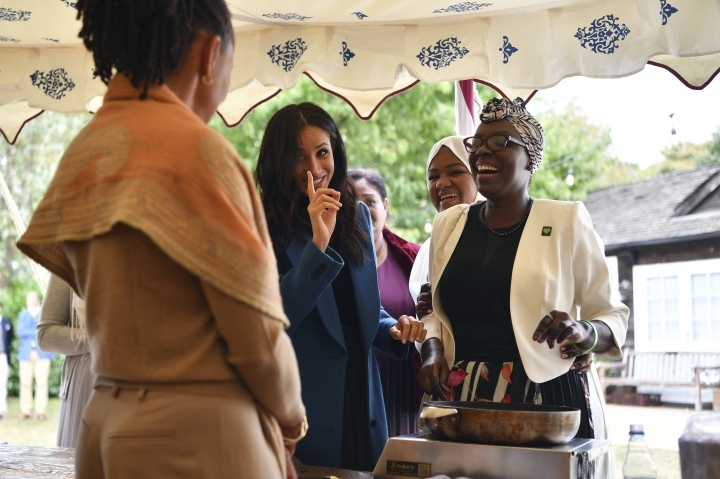 The former actress from the United States, who married Prince Harry and is now the Duchess of Sussex, hosted the reception at Kensington Palace beside her mother, Doria Ragland, to support the cookbook titled "Together." 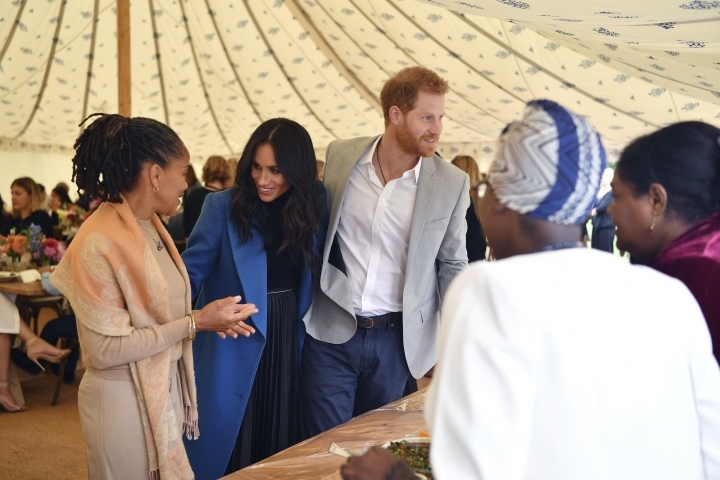 Harry also attended the event. 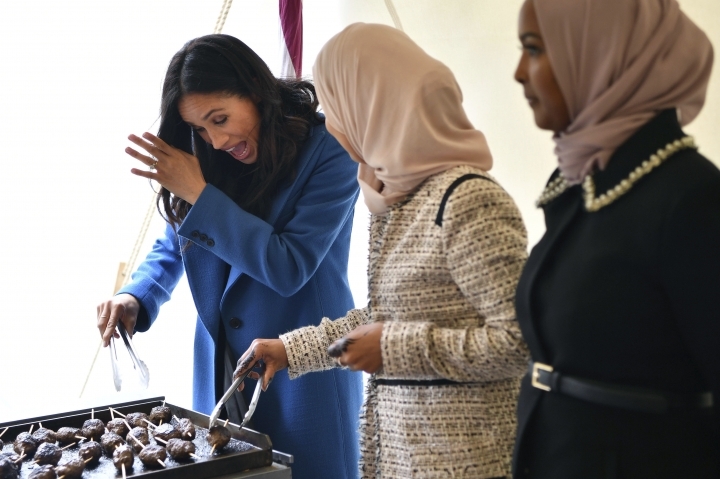 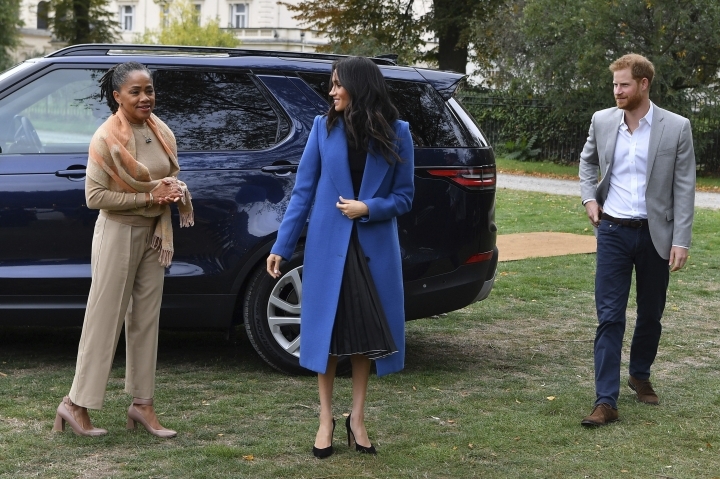 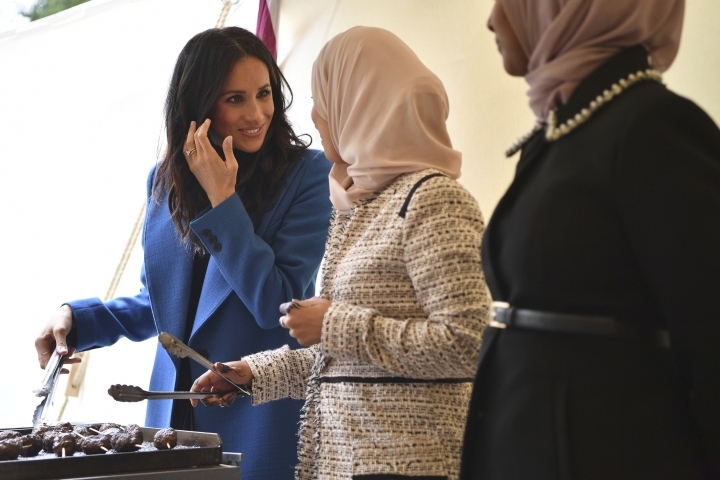 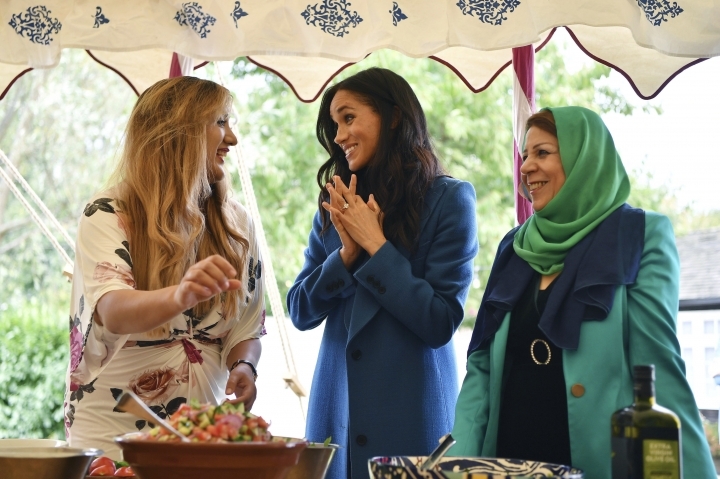 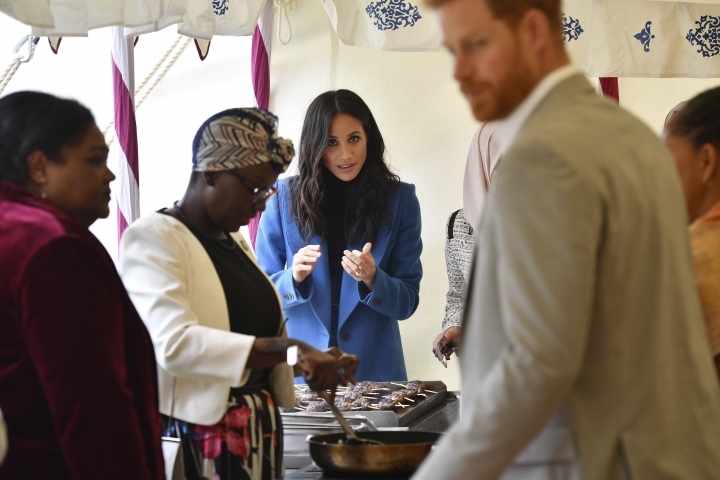 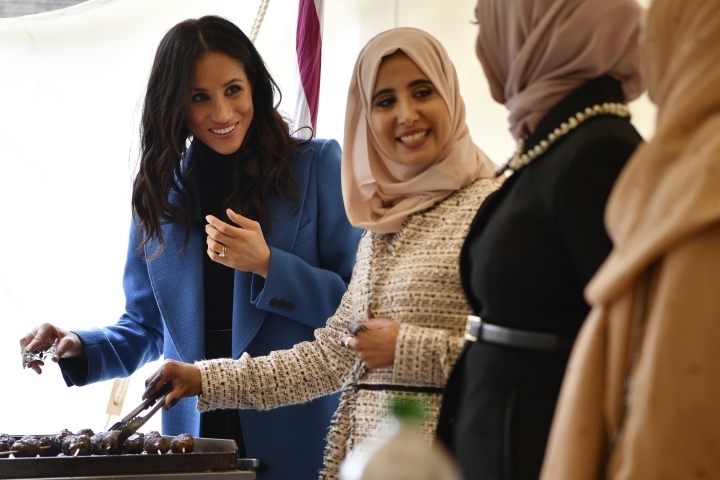 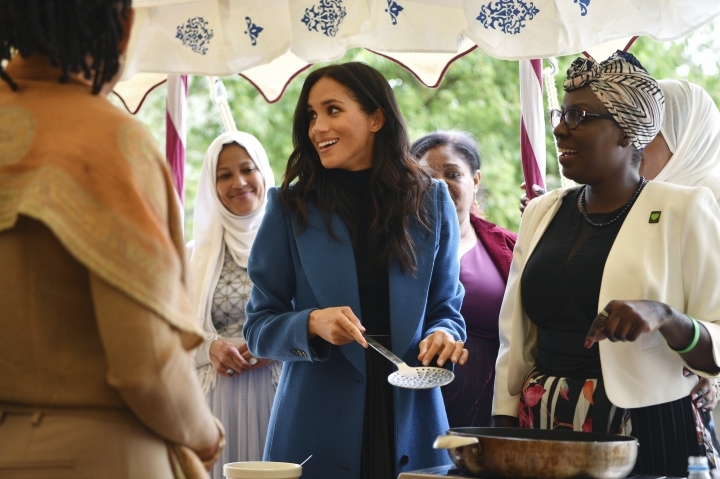 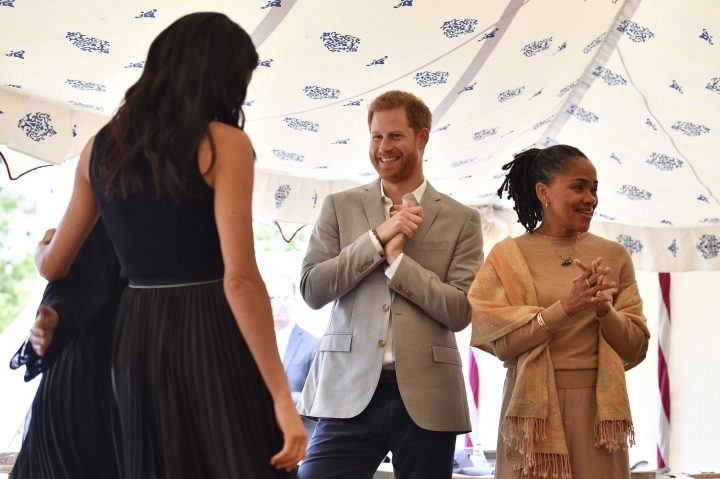 The book was inspired by Markle's visit to the Hubb Community Kitchen in North Kensington, which could only open a few days a week for lack of funds.